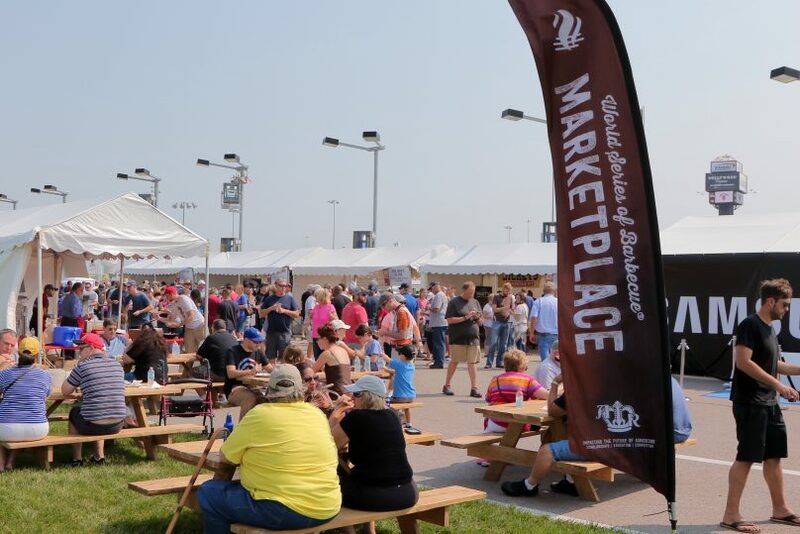 At the World Series of Barbecue® we will host a marketplace and food vendor area with lots of options of fair and carnival cuisine along with our Taste of Kansas City Barbecue tasting area. In the Prairie Fresh Marketplace, guests are invited to shop and purchase goods from local Kansas City vendors and find treasures that would excite any barbecue enthusiast. The Prairie Fresh Marketplace and food vendor area will be open on Friday from 3:00pm - 10:00pm and Saturday from 11:00am - 10:00pm. 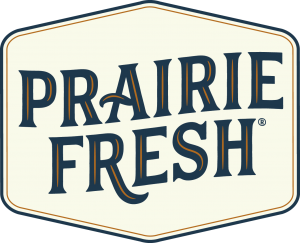 Interested in being a Prairie Fresh Marketplace Vendor? See below for the Marketplace and Food vendors who participated in the 2018 BBQ. Please check back for an updated list for the 2019 BBQ.